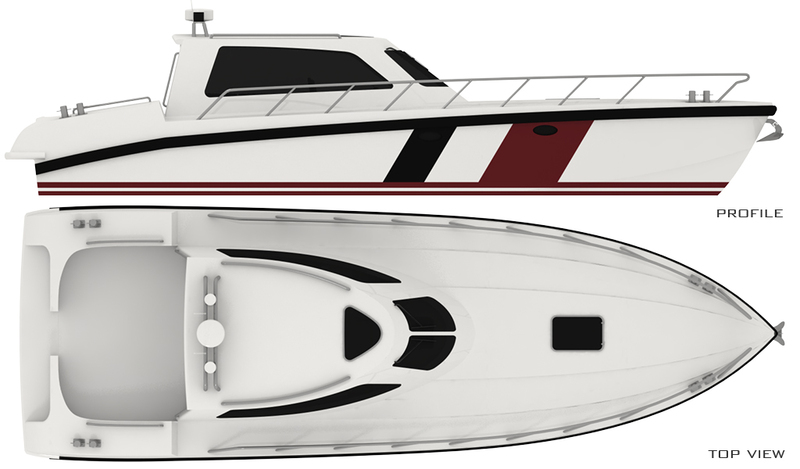 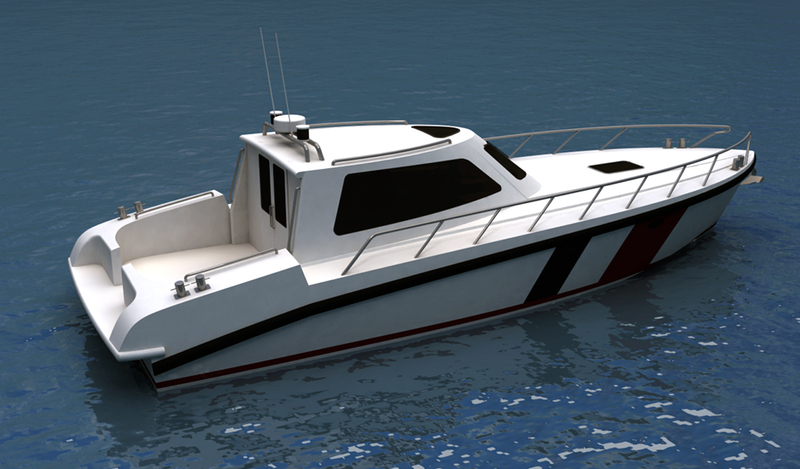 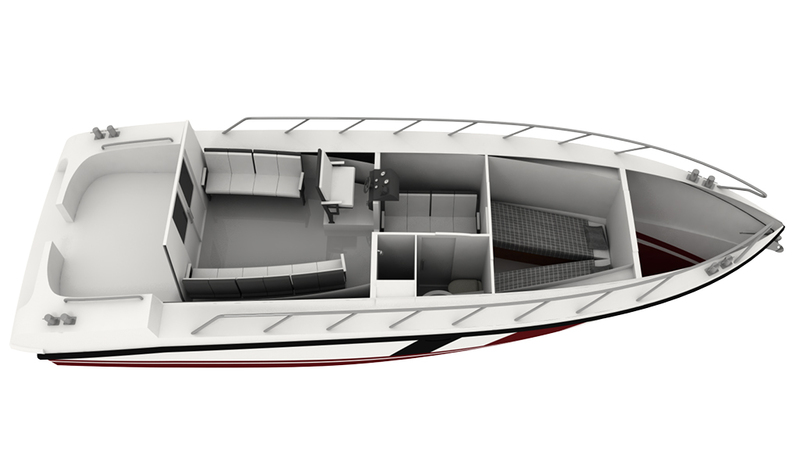 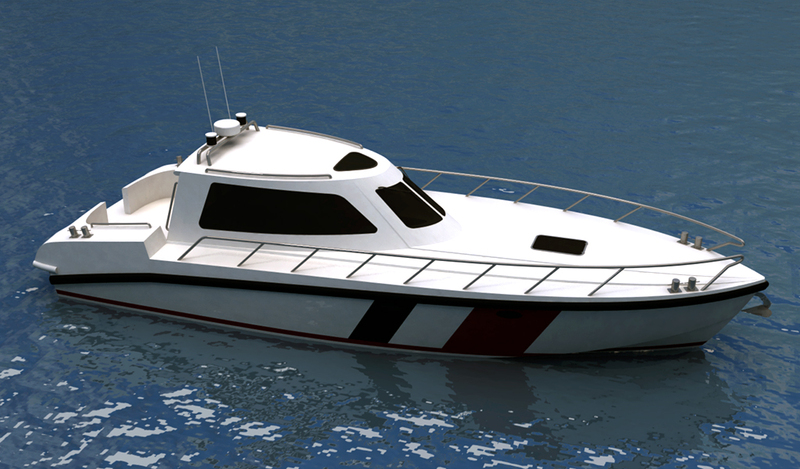 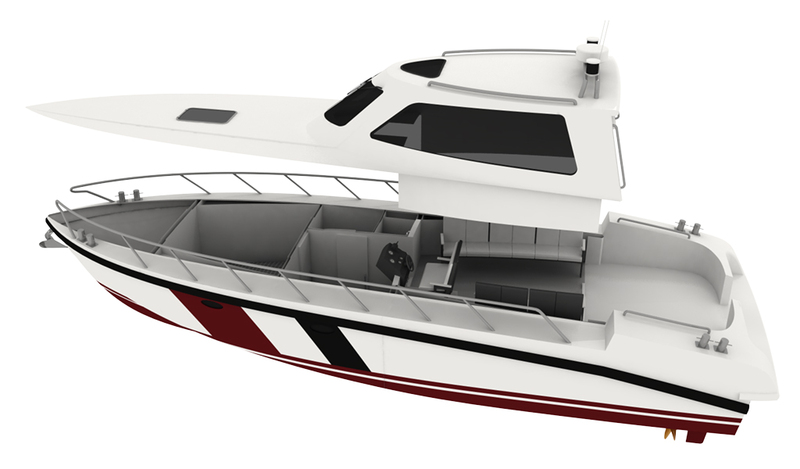 This boat is designed as a fast attack boat for crew transportation and coast guard mission. 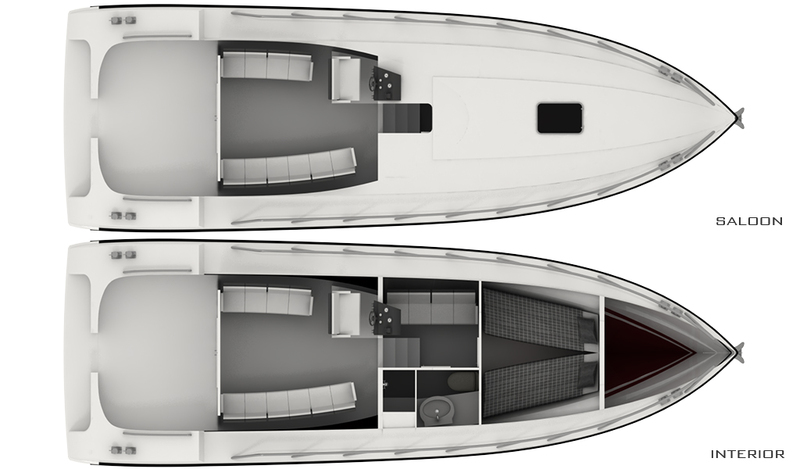 She has a upper and small lower saloon with WC and small cabin with 2 berths. 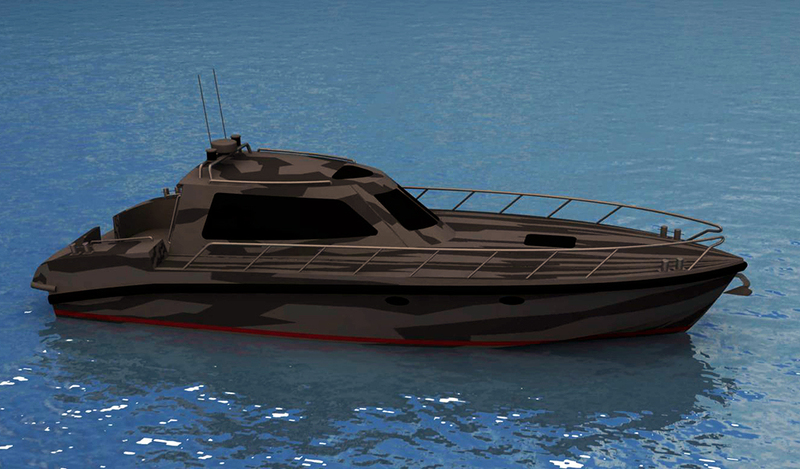 She provides operable spaces both aft and forward to install special equipments according to her mission.